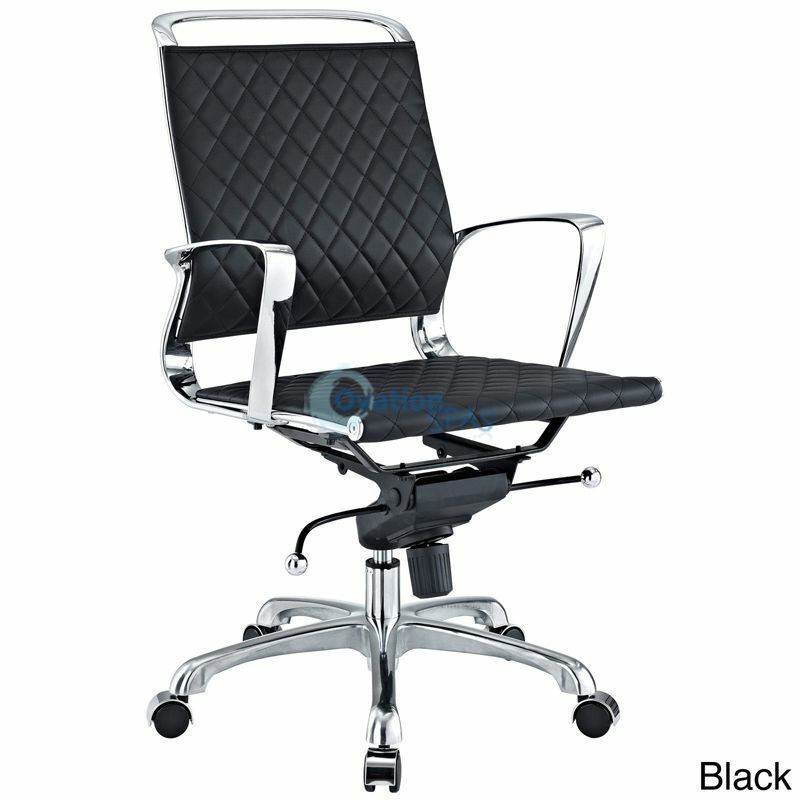 Free Shipping - Conveniently adjust your seating position with an easy to use seat tilt lever. 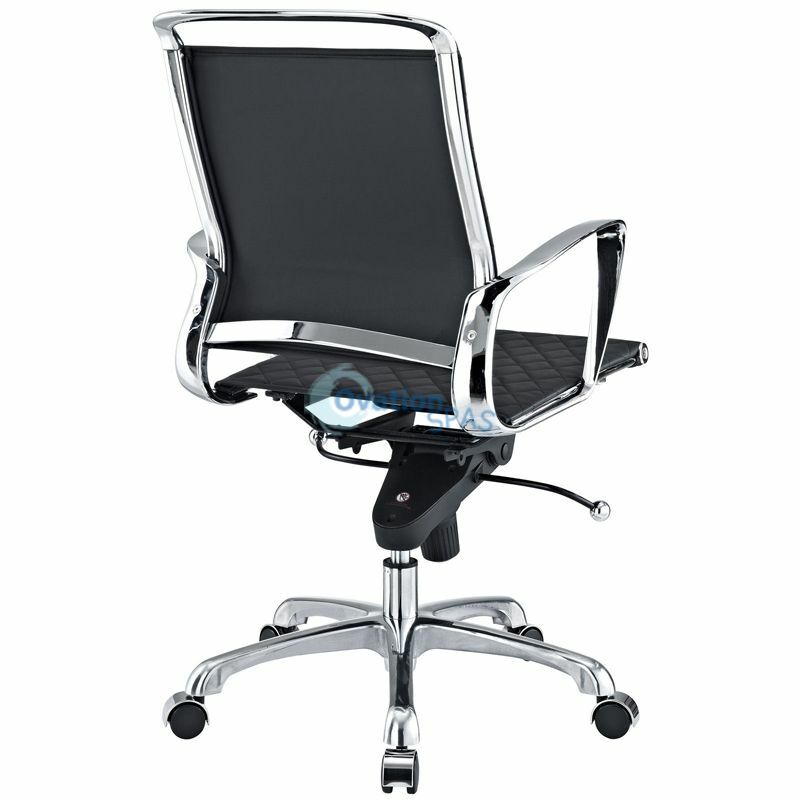 The five-star hooded chrome base comes fitted with casters appropriate for any floor. 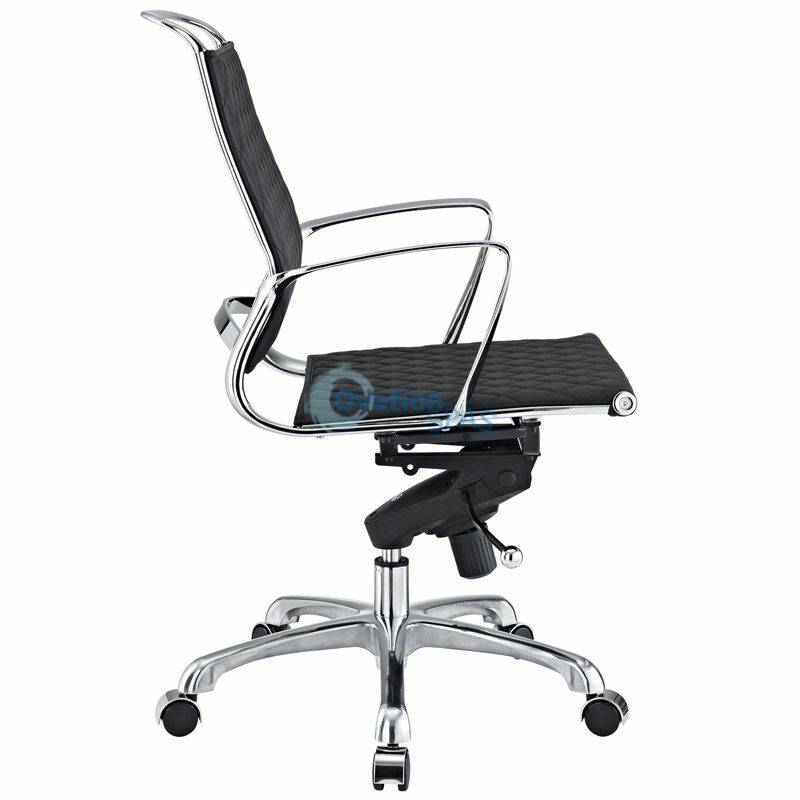 Vibe is also height adjustable with its powerful pneumatic lift.